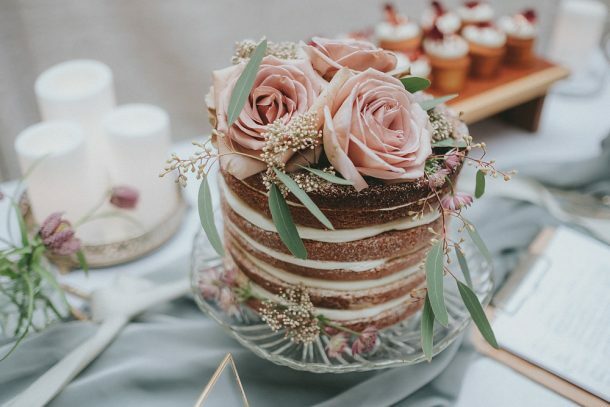 COMPANY OVERVIEW: Let us dress your Wedding bespoke to you…everything from festivals to enchanted gardens…beautiful lace chairbacks, props, vintage china, centrepieces, handpainted signs, vintage style bars, lanterns, festoon lighting. 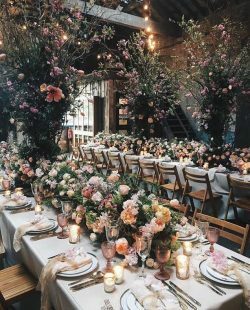 From tables to lawns, with that Boho twist, hire, style, planning… as much or as little needed, we always go that extra rainbow. 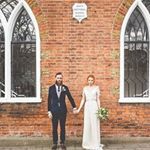 COMPANY OVERVIEW: A modern approach to wedding & event planning, styling & coordination for alternative couples. 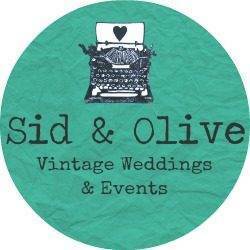 COMPANY OVERVIEW: Sid & Olive is a Wirral-based wedding and event hire company specialising in all things vintage, retro and rustic. 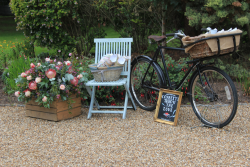 We offer a wide selection of individual items for hire, including vintage china, typewriters and cameras, marquee lights and bunting. 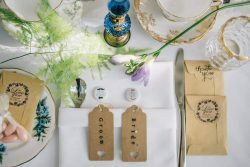 We have also created a range of carefully crafted packages, such as photo booths, guest books and sweet buffet tables. Alongside this we also offer a fully bespoke venue design service. 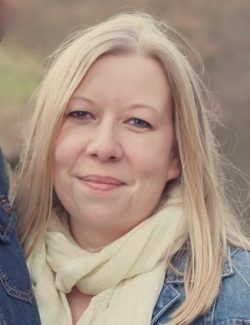 COMPANY OVERVIEW: Sarah works with you to create honeymoons that are personally tailored to your dreams. From Paris to Polynesia, beaches to bungee, every trip Sarah builds is personal. Get expert advice on where to go when, how much to spend and benefit from having your own, fully independent personal travel concierge.